Omg! 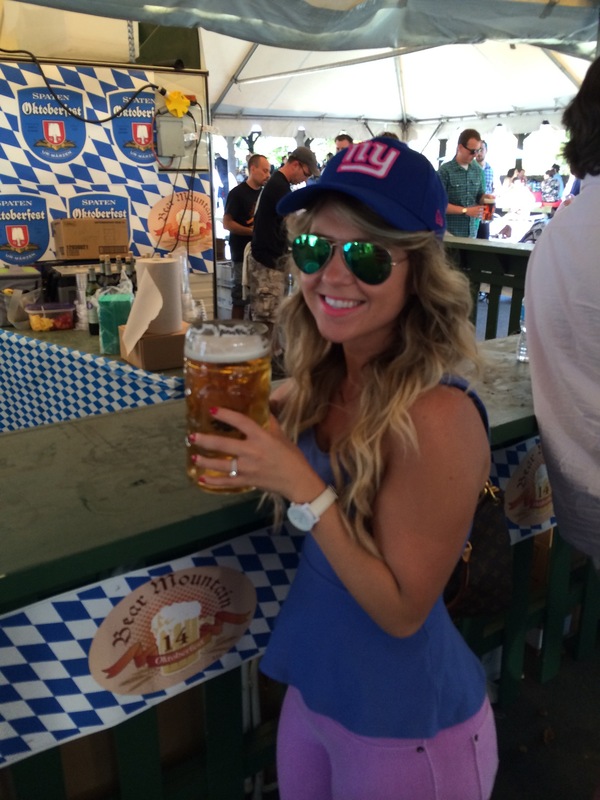 I had a blast at Oktoberfest. 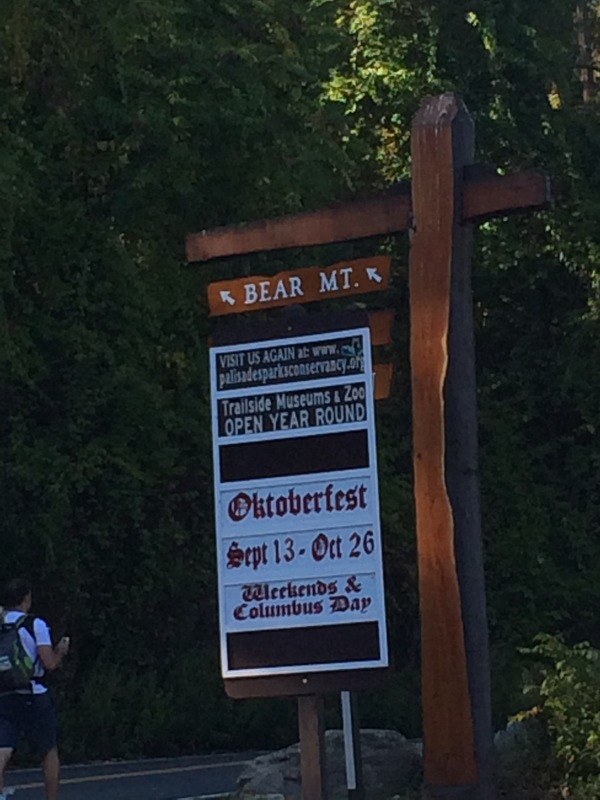 It was held at Bear Mountain (Highland Falls). We parked far and for free and hiked up. Lines were long but moved smoothly. 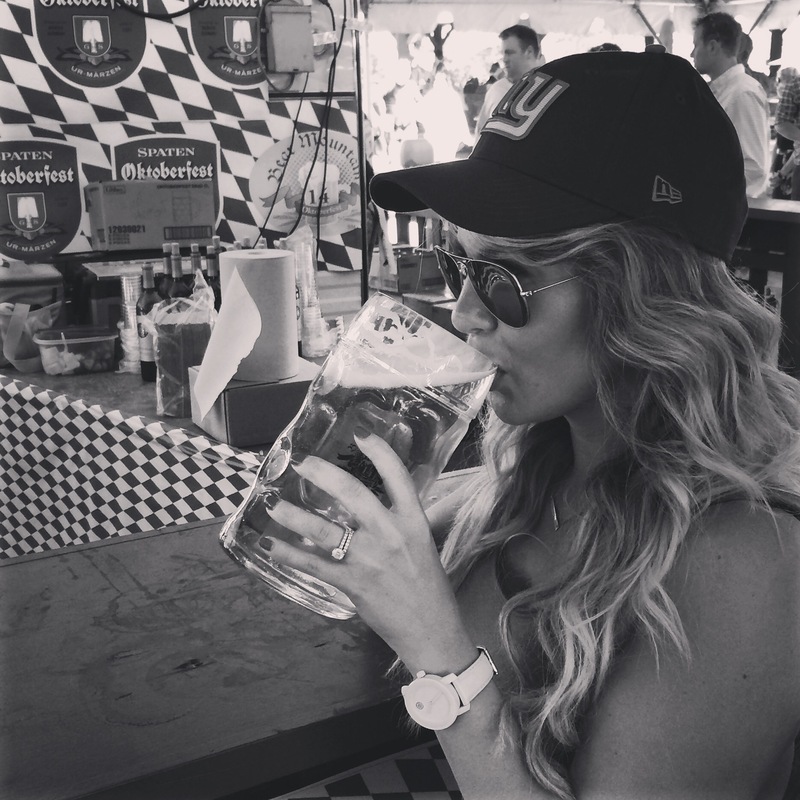 We got 2 stein souvenir glasses full of Light Spaten and pale ale. There was a lot of food and craft vendors. I purchased a worry doll (an old legend says if I put it under my pillow it will take away my worry) I was drinking..sounded good at the time. 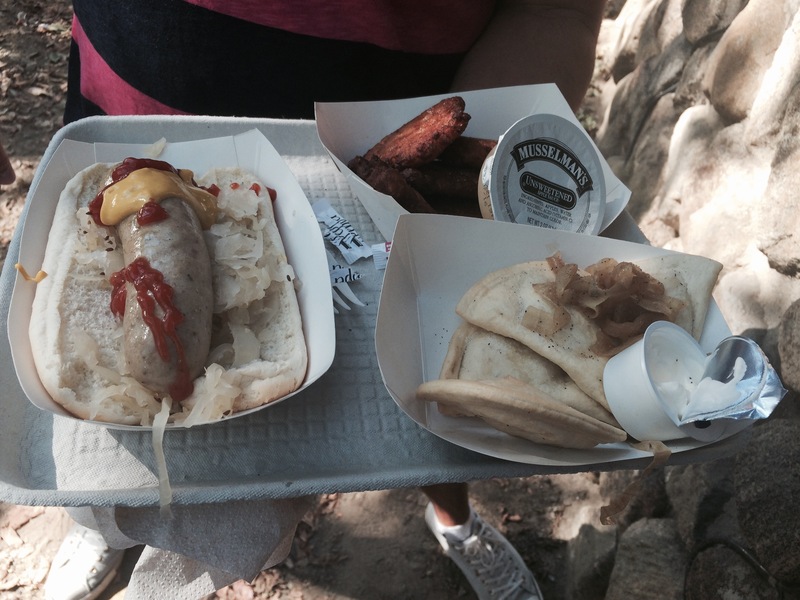 We stuffed our face with Bratwurst and Sauerkraut, Pierogie, and potato pancakes! yum!! It was a beautiful day!It runs until October 26th! Hi there, every time i used to check website posts here early in the dawn, for the reason that i like to learn more and more.